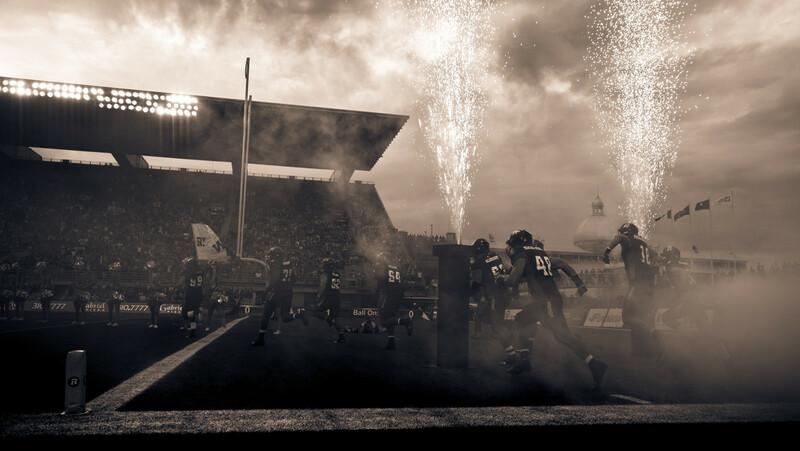 OTTAWA – The 105th Grey Cup presented by Shaw is officially sold out, the Ottawa Sports and Entertainment Group (OSEG) announced Thursday. Canada’s largest annual sporting event will kick off at TD Place exactly one month from today at full capacity. Gals event, Family Fun Zone and the ever-popular RNation Party – offering something for everyone. Visit GreyCupFestival105.ca for more information on the 105th Grey Cup Festival presented by Shaw.